There are a few brands that I tend to wear religiously. 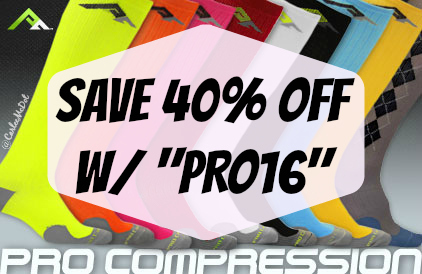 Brooks for shoes, Sparkly Soul for headbands, Garmin for gadgets and gizmos, Sparkle Athletic for skirts, Handful for sports bras and PRO Compression for socks. If you don't believe me, just check out my social media or #FlatCarlee pictures! I would say 95% of my races (and training runs) include these brands. So when I am asked to rep a brand as an ambassador, a brand that I love to my core, I JUMP at the opportunity! 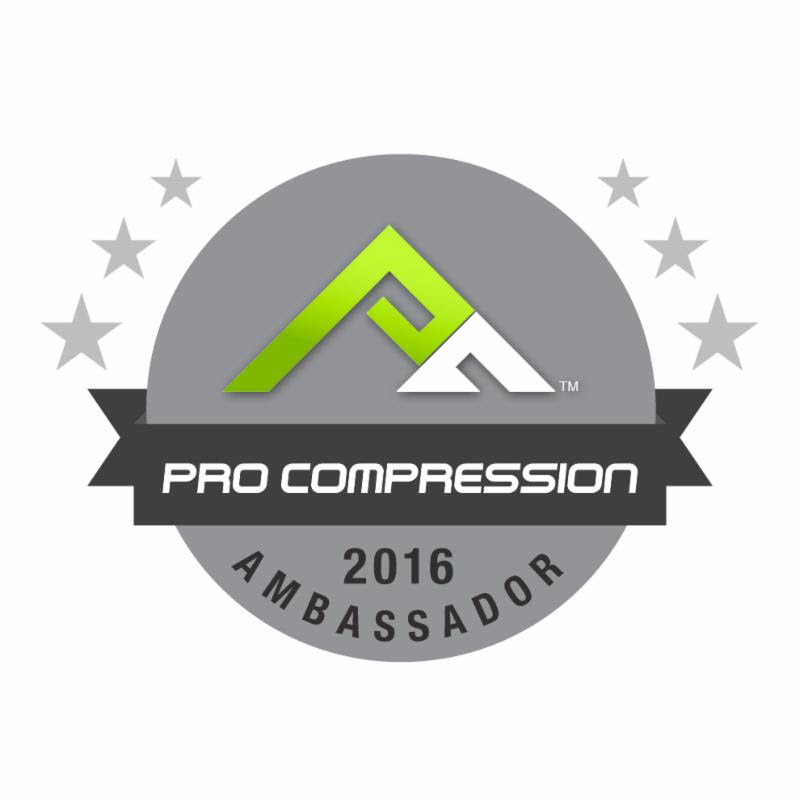 This is actually the THIRD year of being a PRO Compression Ambassador (I am THRILLED that they love me almost as much as I love them ;) and have asked me back for another year!). Being an ambassador means I get to be part of an AMAZING crew of like-minded, PRO Compression rockin' athletes and have the opportunity to spread the word about their awesome product from the mountain tops (okay, it's not like PRO is sending me to the mountain tops, but if I get there somehow, I can spread my love for their socks up there too!). 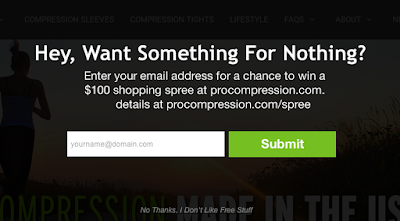 If you could be an ambassador to one of your favorite brands, which would you choose? Congrats!!! I love ProCompression... you are an awesome rep for them! Woot Woot!! So pumped to be a part of the team this year! Congrats! I was considering applying this year but missed it yet again it seems. I love their socks.